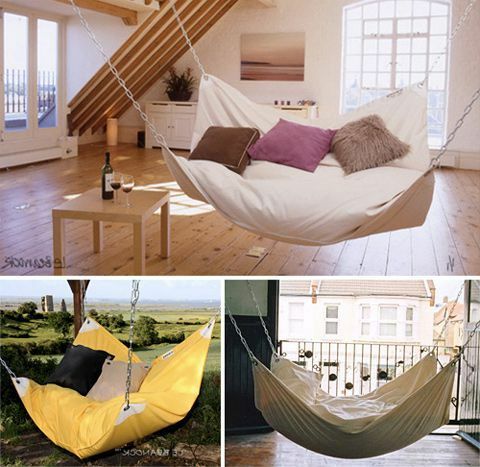 Home FURNITURE 21+ Cozy Hammock “Hang-Out” Ideas for Your Indoor and Outdoor. 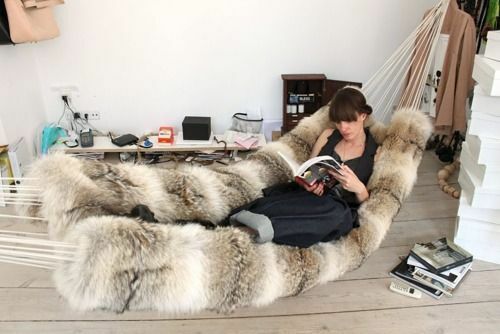 21+ Cozy Hammock “Hang-Out” Ideas for Your Indoor and Outdoor. 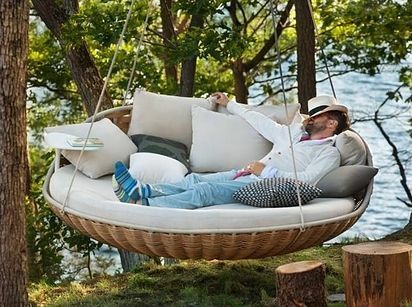 Relaxing on a hammock is always a great way to kill time, so what if you could have your very own Hammock? 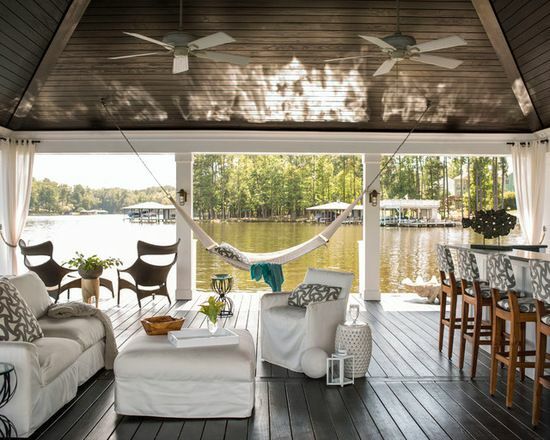 Take a look at our outdoor and indoor hammock list and pick the best type of hammock that will fit your space perfectly. Hammock isn’t just for gardens or outdoor spaces in general. 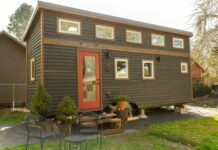 Because they’re so incredibly cozy and able to adapted to fit any rooms/spaces. 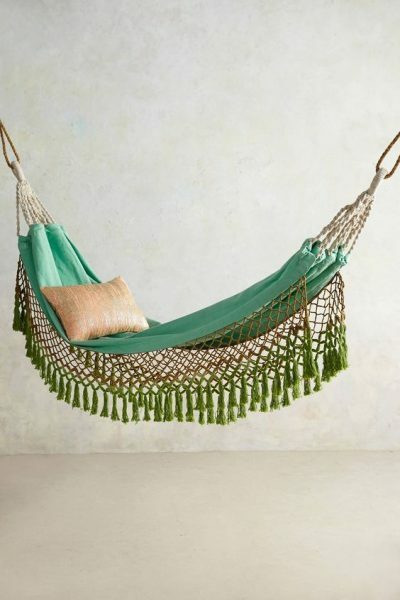 Here are lists of the indoor hammock that i gather around the web. Everybody enjoys jumping on a trampoline, but what to do when your trampoline is wrecked beyond repair? 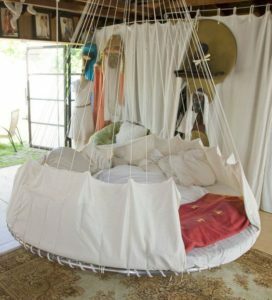 Just hang the old trampoline then cover it with sheets and put plenty pillows to make it comfortable indoor hammock bed. Put seating next to the windows is the best way to enjoy your sunrooms with comfy. However, built-in window seats are expensive! 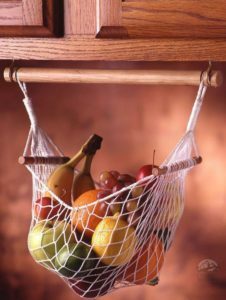 Solutions = A hammock! 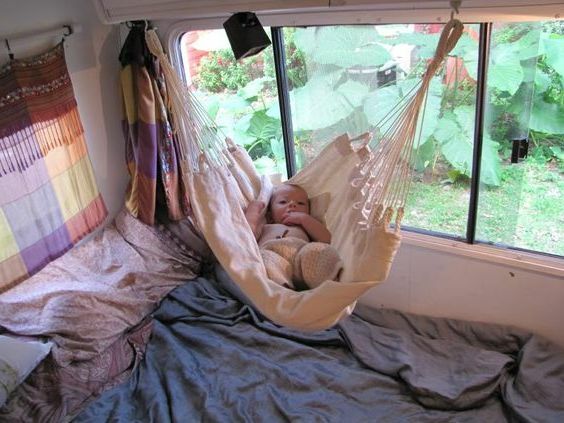 Saftey hammock setup for your baby. Meanwhile, the mommy and the daddy can be alone in the bed. Beautiful cottage style houses near the lake. The brazillian hammock create an instant comfy place to enjoy the outdoor panorama. 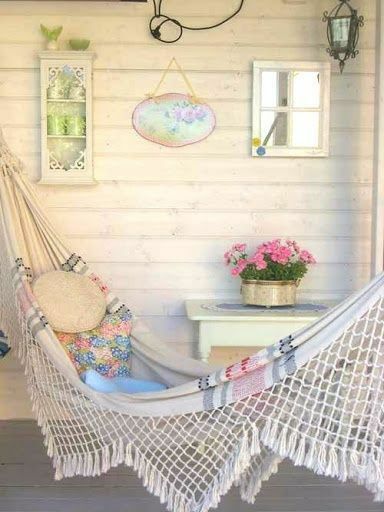 Pretty hammock with swing chair. Early arrival at the office? 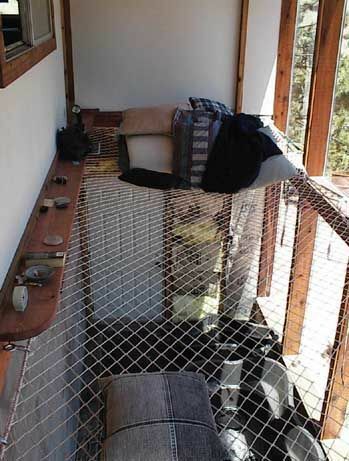 Enjoy your morning coffee or roasted bread here on the indoor hammock chair. 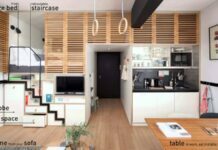 Genius ways to maximize every inch spaces of the house. 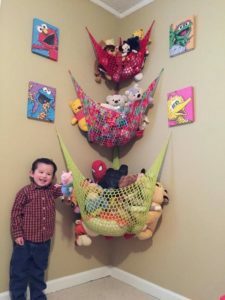 This rope hammock gathers a lot of attentions from your guest and can be used as sleeping area or playing ground for your children. Definitely unique hammocks. 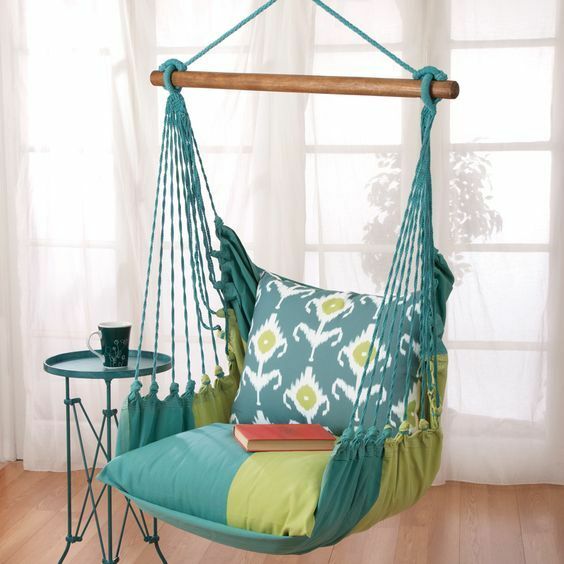 No matter the season, the swing or bed hammock can be a vacation from stress. Escape to your own backyard with Hammocks. 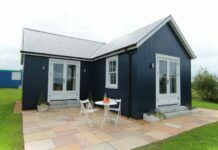 It’s provide relaxing spots to enjoy natural surroundings, beautiful garden designs and add flair to backyard ideas. 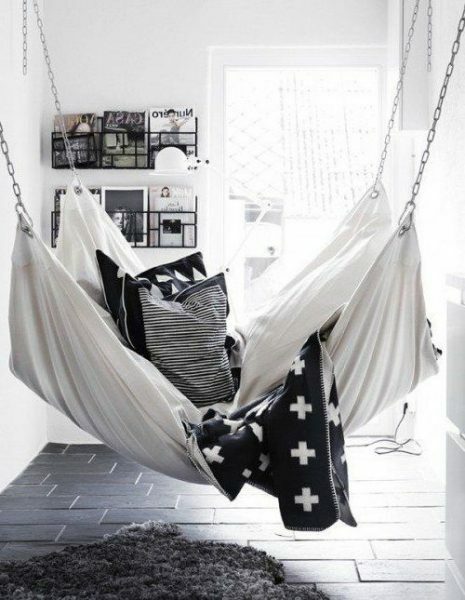 Loved all the idea of hanging hammock chairs, It’s a great way to create a calm and private spot in your home that’s perfect for recharging after a long week. Give me a blanket and a good book and let me hibernate for a while. 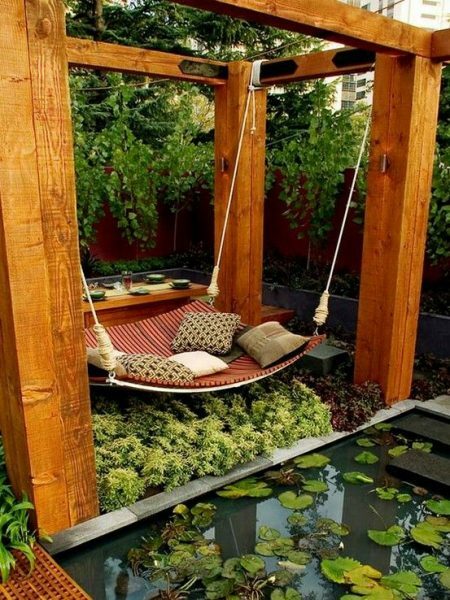 The hanging swing daybed over the fish pond. 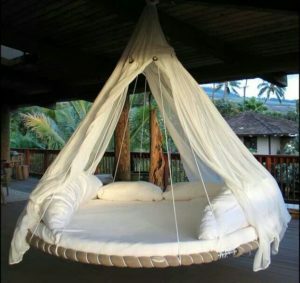 That’s basically a vacation in a daybed. Ahh… i could happy die in this garden oasis. 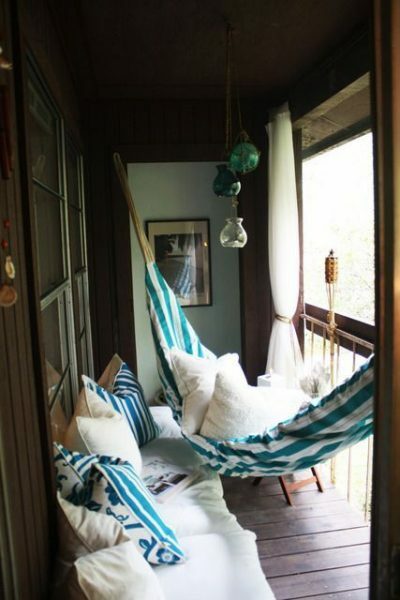 Even at this tiny balcony, This blue-white striped hammock can make the monotonous home more attractive. 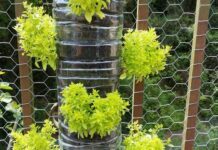 So stop using your balcony as a storage area and turn it into a friendly and relaxing space. Beautiful hanging hammock camping sets, With a diameter of 4.9ft this single hammock tent just perfect for the single adult ‘escape’ or for the kids. 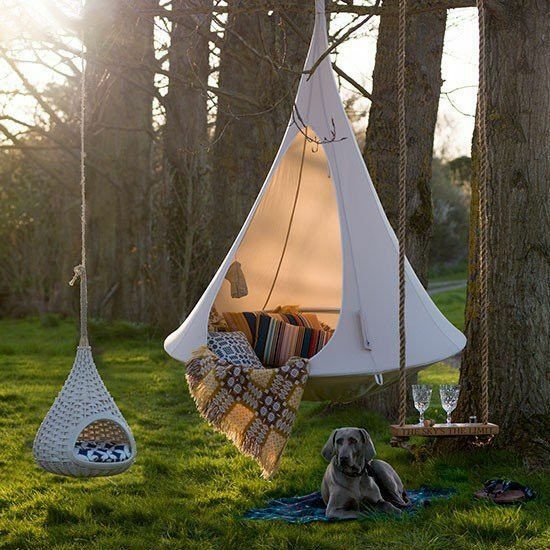 Ps: Also love the dog hammock on the picture above, it’s so adorable. 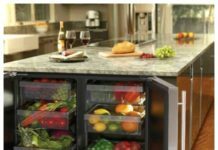 Another’s great ideas to keep your children toys. 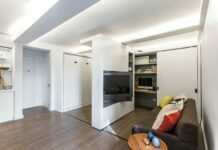 The vertical setup saves plenty of spaces and also bring attractive looks. Last of all. 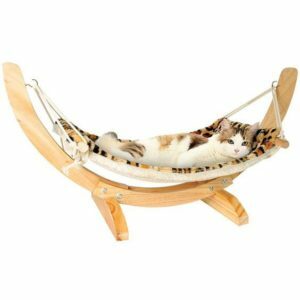 Cool hammock for cool cats. 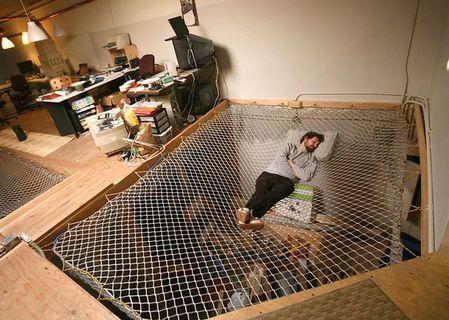 How to hang a hammock inside? This is actually very easy to accomplish. I’ve been using large metal eye bolts for years, but there are also hanging kits specifically made for hammocks, including the ENO Hanging Kit.